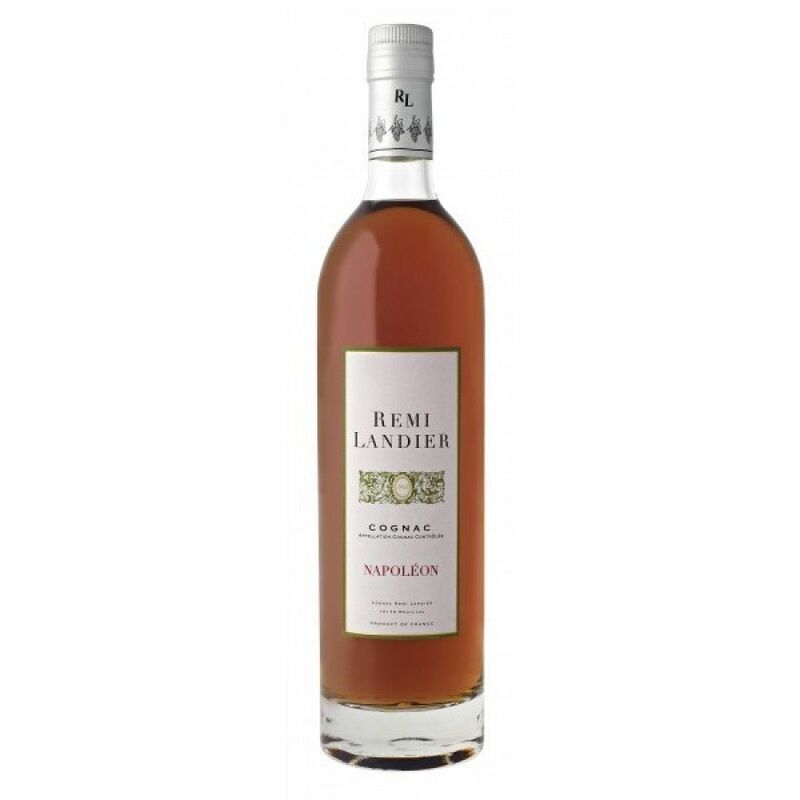 The Remi Landier Napoleon Cognac is a delightful blend of eaux-de-vie from both the Petite Champagne and Fins Bois terroir of the region. The blend consists of cognacs that have been aged for more than 9 years, and have spent alternate years in both new and old oak barrels, allowing for unique and complex aromas and tastes to develop. A small, artisan house, Remi Landier Cognac produce a small range of delightful quality cognacs, including some ultra-special creations that are perfect for special occasions.